Khawlah Noman is now yet another Muslim hoax victim. 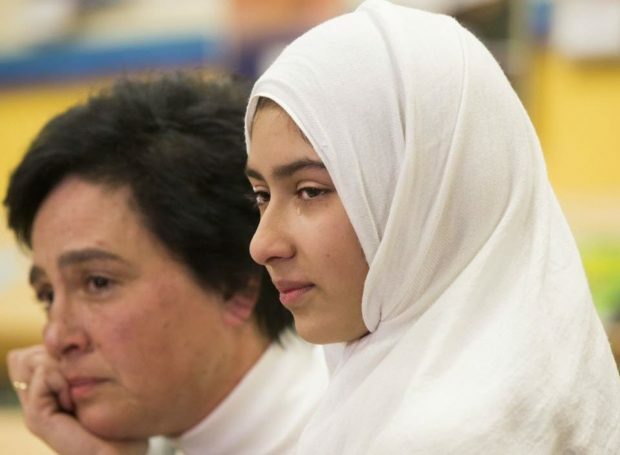 The 11-year-old Muslim girl has been caught lying about being attacked, last Friday in Scarborough, Ontario, by a man in his 20s who she alleged had used scissors to cut her hijab. After an investigation, Toronto Police confirmed that the crime had never occurred. In light of this new, but very expected, development, Frontpage has deemed it important to bring attention to this escalating phenomenon of fake anti-Muslim “hate crimes”.